Photo by Evan Bevins The Pat Catan’s in Parkersburg’s Park Shopping Center will close in the coming months. The closure of all Pat Catan’s locations was announced Wednesday by the Michaels Companies. 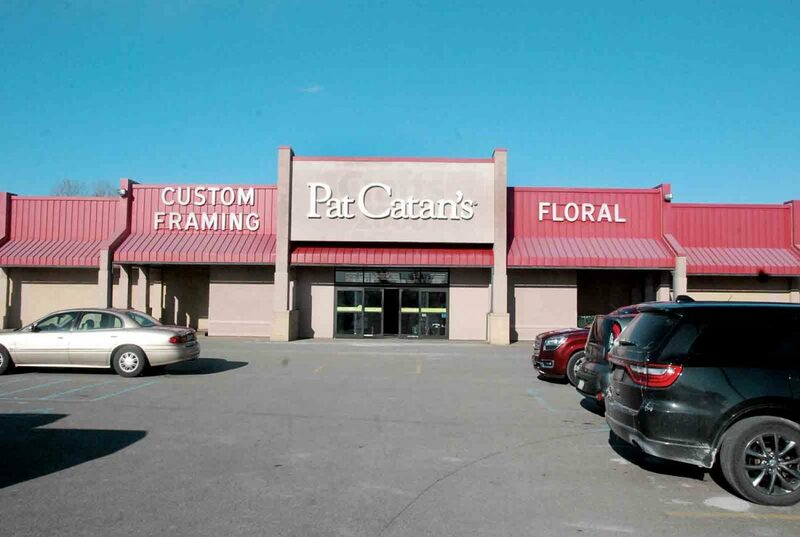 PARKERSBURG — The parent company of Pat Catan’s is closing all 36 of its stores, but some could reopen under the Michaels brand. It’s not known yet if the location in Parkersburg’s Park Shopping Center is one of them. The closures were announced Wednesday morning by the Michaels Companies, which purchased the Pat Catan’s chain of arts and crafts stores in 2016. The release says the Pat Catan’s stores will close in the fourth quarter of the current fiscal year. Parkersburg Mayor Tom Joyce said the news is disappointing. “We will work with the owner of the shopping center any way possible to assist them in identifying a replacement tenant if the Parkersburg location is one that isn’t reopened as part of the rebranding efforts,” he said. Joyce said shopping locally is always a benefit to the community, even if it’s through a regional or national chain. The closure of Pat Catan’s will reduce local shoppers’ options for crafting supplies, at least temporarily. Hobby Lobby announced in December it was opening a store this summer in the former Kmart in Vienna. Rubin said in the release that the decision to close Pat Catan’s was not an easy one. A call to a Michaels representative for additional information — including how many people are employed at the Parkersburg store and whether the location would be considered for the rebranding– was not returned Wednesday. The owner of the Park Shopping Center did not immediately return a message seeking comment Wednesday afternoon.